Yesterday I talked about why you aren’t at your desired weight, and today I want to talk about how to stick to your weight loss goals. I think it’s safe to say there are many people who set goals to lose weight and feel healthier, which is a valiant goal to set. Who doesn’t want to feel thin, lean and healthy? The real challenge comes when sticking to a weight loss goal until it has been accomplished. It takes concentration, persistence and some will-power, but anyone who is committed to getting into the best shape of their life can absolutely make it happen! I’m confident what I go over in this post will not only help you stick to your weight loss goals, but can ultimately help you achieve them if they are applied with consistency. Learn to focus on the desired outcome, not necessarily on the amount of weight you want to lose. I know this may sound impractical, but it makes all the difference in the world. Concentrate on your perfect body weight. For example, if you want to weigh 135 pounds, only focus on you weighing 135 pounds feeling great at your desired weight. What you don’t want to do is focus on the 30 pounds you need to lose to get there. Trust me this makes a world of difference and helps you reach your goals even faster! Make sure to be clear on the reasons why you want to lose weight. 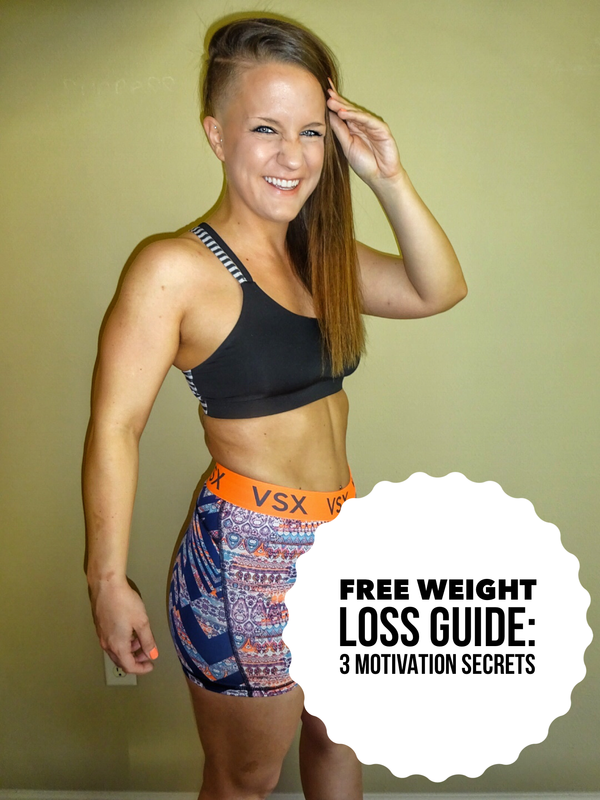 Do you want to lose weight so you can feel better? Maybe you want to be able to be active again, or be able to play with your kids more? Whatever the reason is be sure to write it down and remind yourself of it every day. If you aren’t sure of why you want to lose weight, you’re going to give up at the first sign of defeat. Be clear on your reasons. Our next weight-loss challenge is coming up fast so make sure to sign-up as quick as possible to fill your spot. It will include weekly meal plans, group accountability chats and personal coaching from Kelli and I both. Are you ready to make 2017 the best year ever? We are too! Hope this gave you some value to crush your weight loss goals this year! Appreciate shares with people you know wanting to lose weight and comments with other tips you have used to reach your weight loss goals!